A change from the endless stream of bedding Heuchera that are so fashionable at the moment – this is very close in appearance to H.cylindrica which is usually available in a form known as Greenfinch. Brownfinch has the same cylindrical flower spikes, but of a rather nice rich red brown, on unusually tall stems. The foliage is attractively silver splashed. 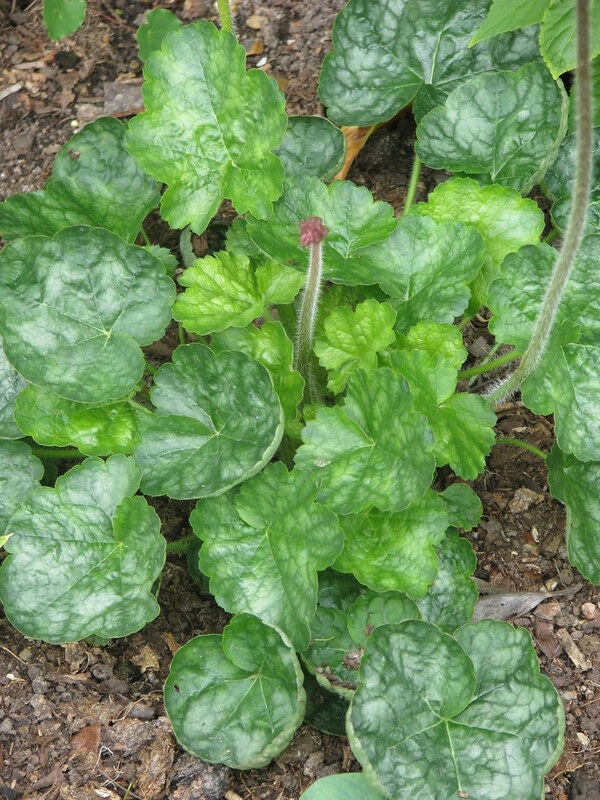 Rare in cultivation, but easily grown in sun or part shade. 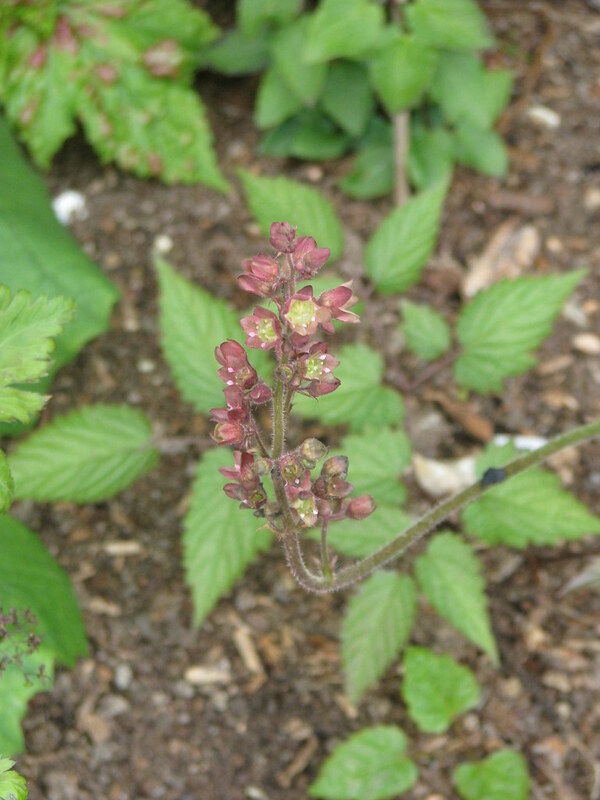 Keep an eye open for vine weevils, which love Heuchera roots.